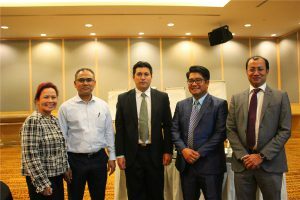 MARIM is a non-profit trade association representing CORPORATIONS which practice Risk and Insurance Management in Malaysia. The association is managed by an Executive Committee elected by its members. The main objective of MARIM is to promote, foster, encourage and develop concepts and practice of Risk and Insurance Management. 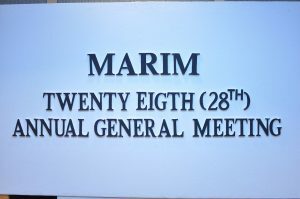 MARIM is a platform to open up new avenues of networking. We are indeed encouraging the enthusiasm among the members who have been actively involved in the association in learning, sharing and continuously build their reputation. 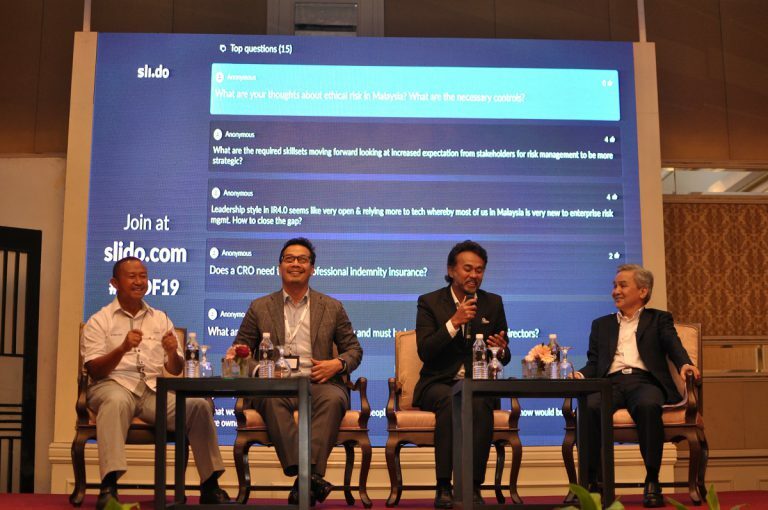 MARIM offers useful knowledge and reliable information of real experiences from Professional Risk Practitioners which greatly benefited for Risk and Insurance Managers in Malaysia.